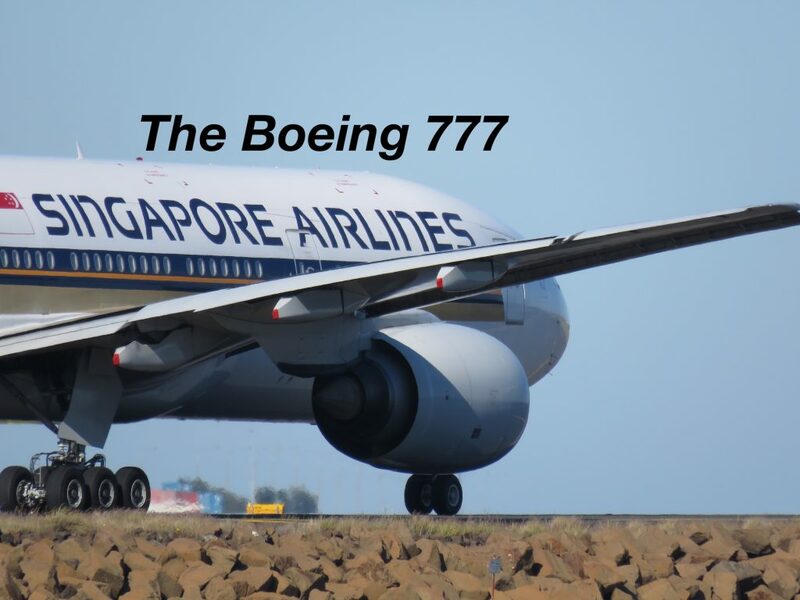 While not the largest plane I have flown on by any means, the 787 Dreamliner is one of my favourites and is the plane I have taken my longest trips on. 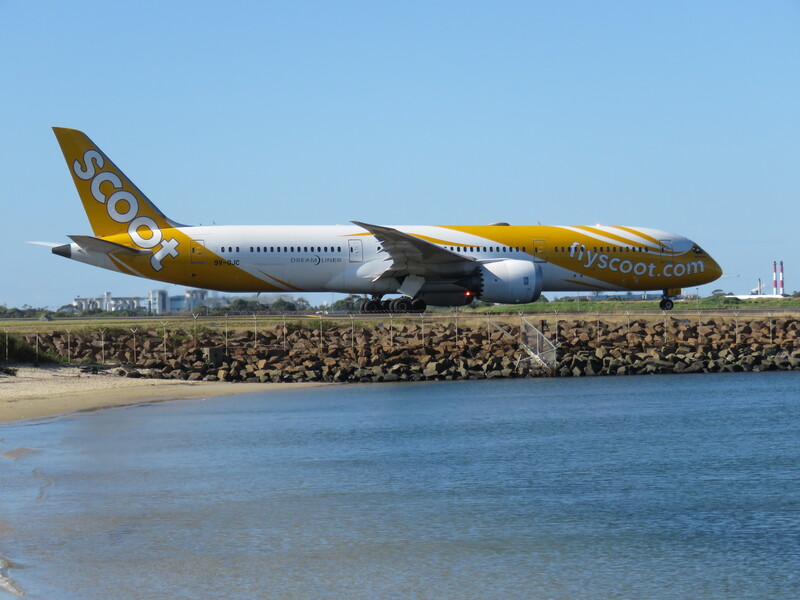 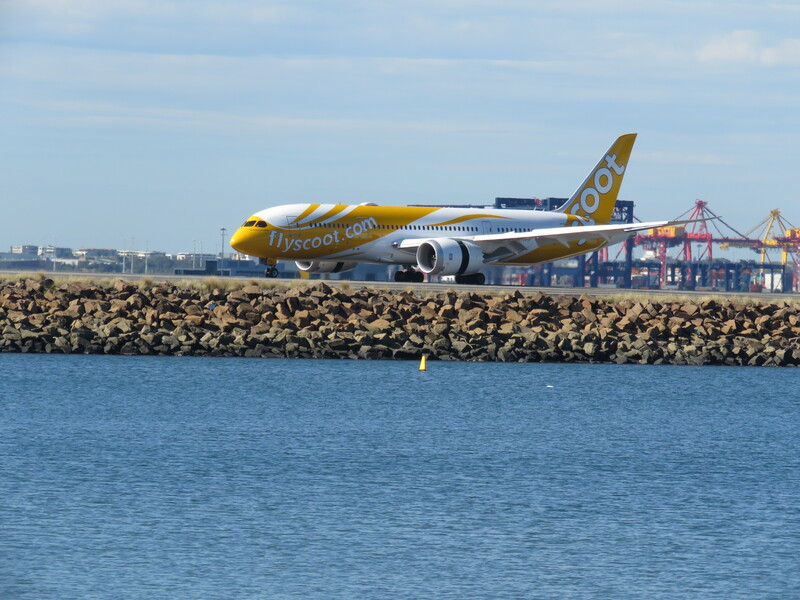 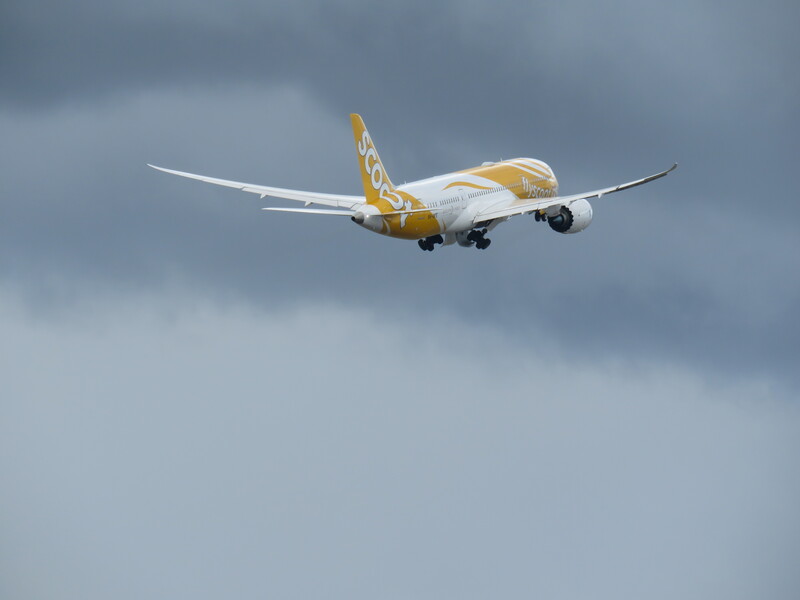 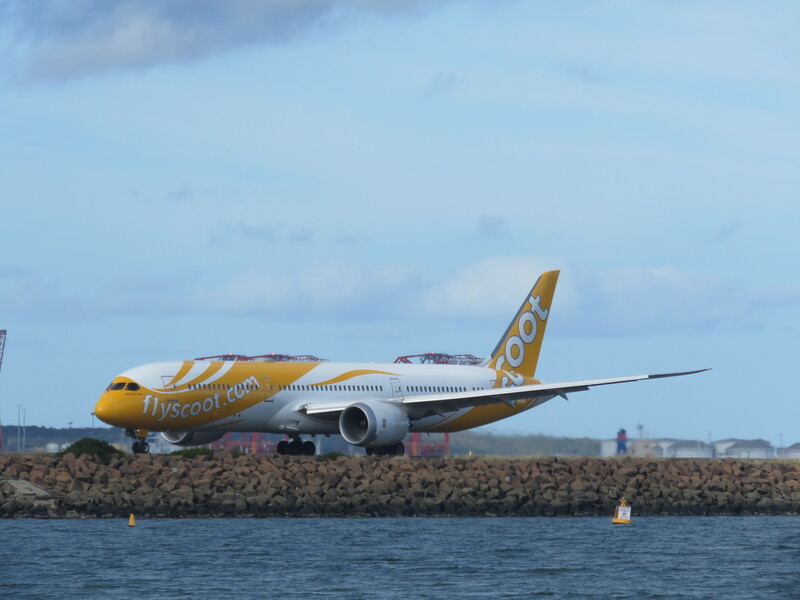 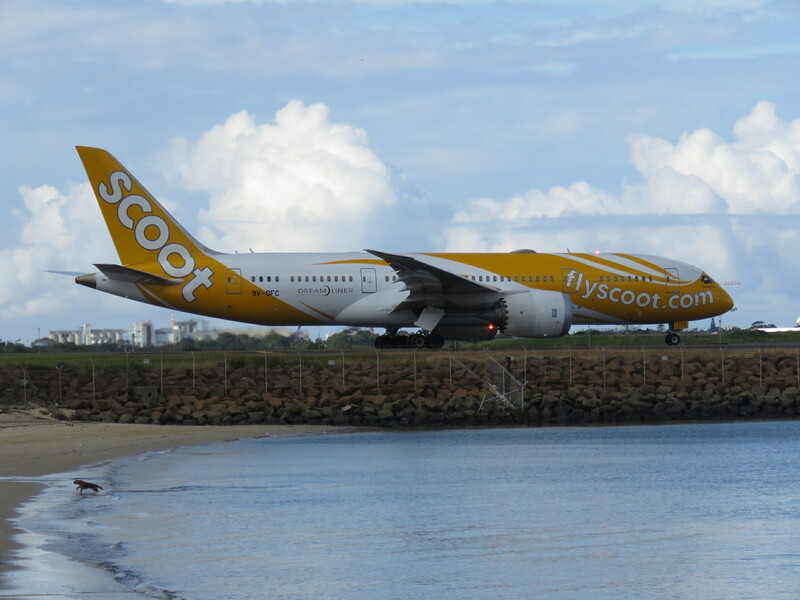 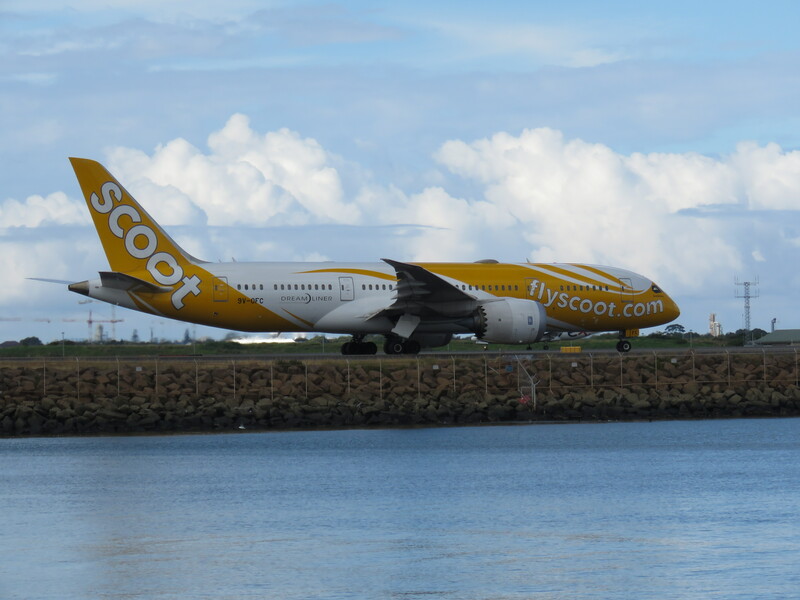 The Scoot 787 fleet is made up of both 787-8 and 787-9 aircraft flying regularly from Australia to Singapore. 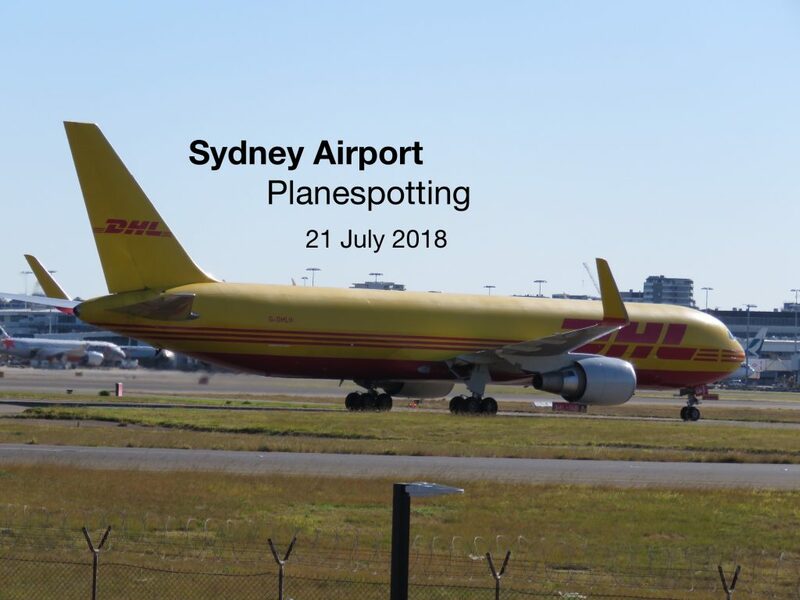 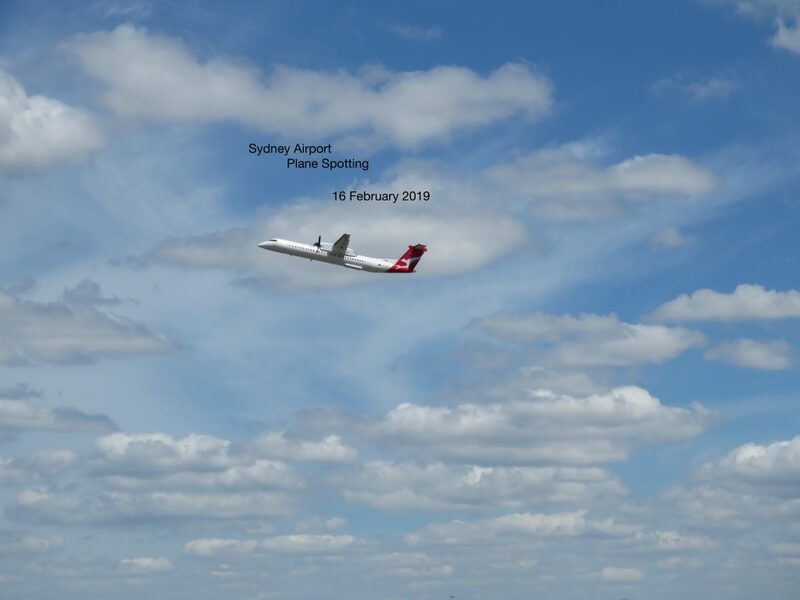 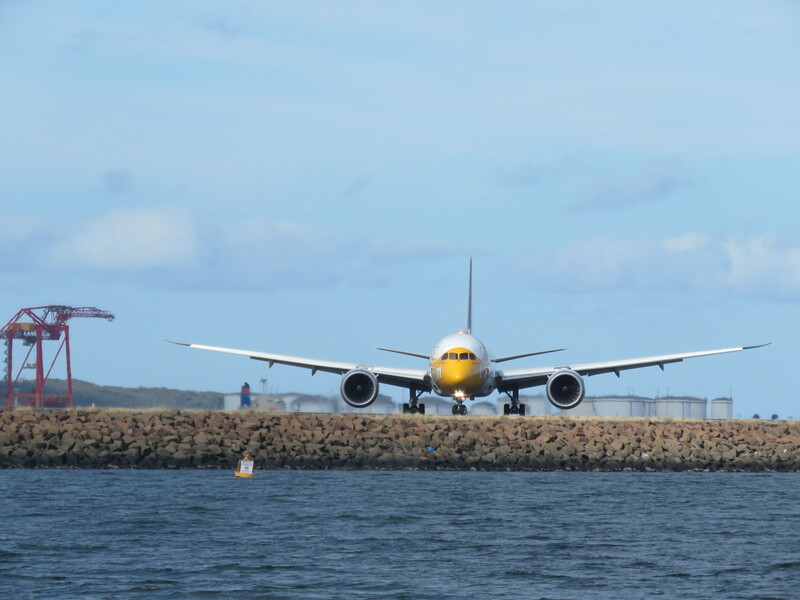 These photos are taken from Sydney Airport.